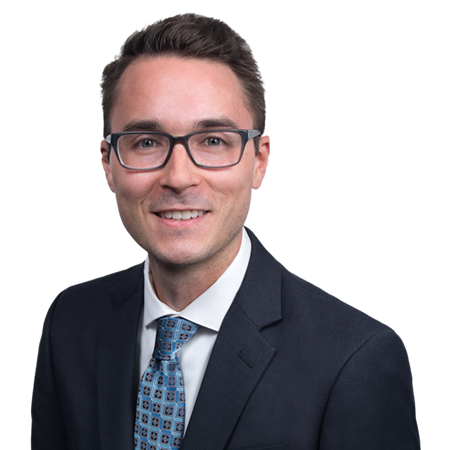 Chris focuses his practice on the representation of public entities in connection with claims ranging from personal injury and premises liability to civil rights and employment matters. When defending cases, Chris prides himself on keeping the client’s big picture goals in mind while effectively managing his time and fees. Prior to joining the Firm, Chris clerked for the Connecticut Superior Court and served as a legal intern for Connecticut Legal Services, the US District Court of Connecticut, and the Office of the State’s Attorney. In law school, he was a member of Moot Court Honor Society and won awards for Excellence in Oral Advocacy and Distinguished Academic Achievement. Chris resides in Newington and enjoys hiking, reading, and playing guitar.